Easter is indeed a celebration. Generous feasts are prepared. Friends and families get together leading to much merriment and mirth. Eggs are transformed from simple white shells into colourful pieces. 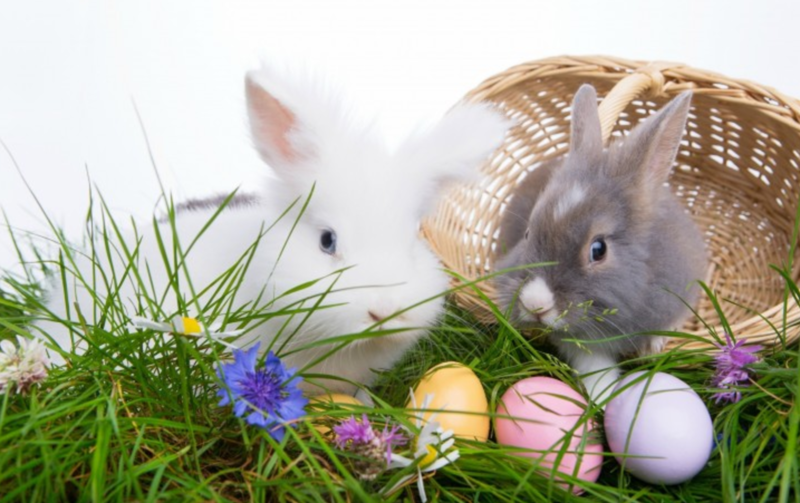 And who can forget the Easter bunnies? It is a day of celebration, and remembrance as well, of the powerful spirit of Lord Jesus that was resurrected after he was crucified. Our website aims to be a one-stop destination for this special day celebrated all around the world. Here you will find a wealth of information that you can use to make the holiday that much more special. 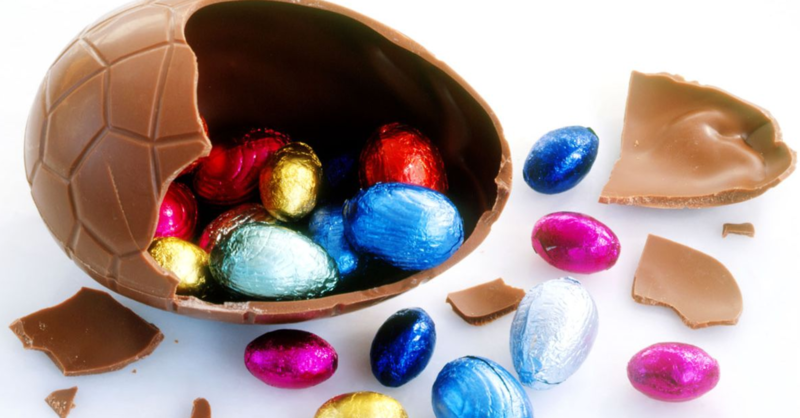 Like all holidays and celebrations, Easter has a basic set of rules that most of us are probably aware of, and that we’ve covered so that you can use the information as a reference point. 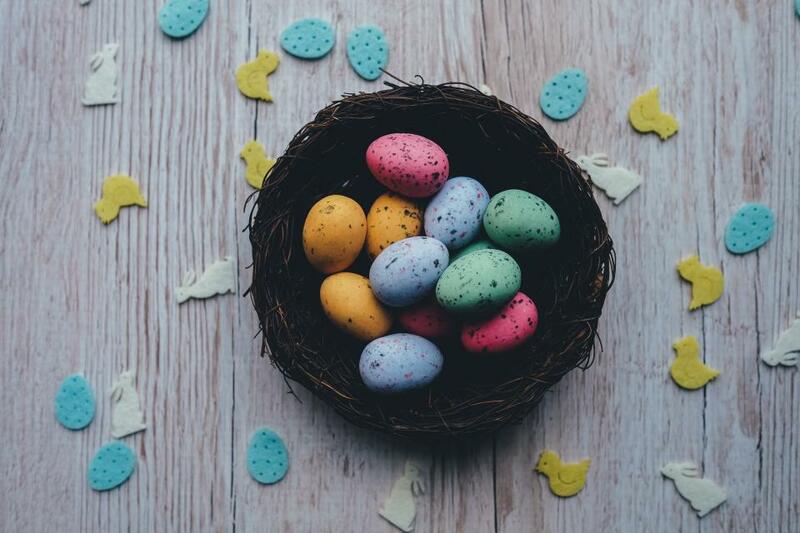 For instance, if your kid or another family member were to ask you about why we celebrate the holiday, a quick glance at the history of Easter covered on our website will provide you with all you need. Do check out the section on how the festival was celebrated even before Christianity. You may be surprised at what you find. This is the section where all the festivities truly get rolling. We have curated a special list of topics and DIYs that will not only help you get into the mood of the holiday, but also make it a memorable experience for your friends and family. We begin with a snapshot of how Easter is celebrated around the world. You will get a glimpse of interesting ways in which some cultures have added their own interpretation, making it a truly unique event. Then we have laid out some of the best menus that you can prepare and serve at your family gathering. Suffice to say, you will be an instant star once the guests have tasted the dishes. The website has also covered some easy but creative and colourful decorative ideas that you can use to amplify the colour and cheer of the holiday. We have covered all bases to help you have a wonderful holiday. The aim of the website is to keep the holiday relevant to a new generation. The essence of Easter is perhaps more important than ever for us to understand and appreciate as we head towards the future.